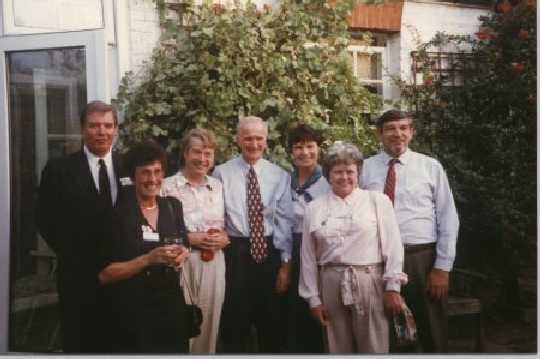 Also taken at the 45 years on reunion of TV50 in September 1995. This one is of the TV50 Overseas contingent. Barbara Rockliffe now Stover and Janet West now Findlay (all from Canada) and David Read (Pakistan).